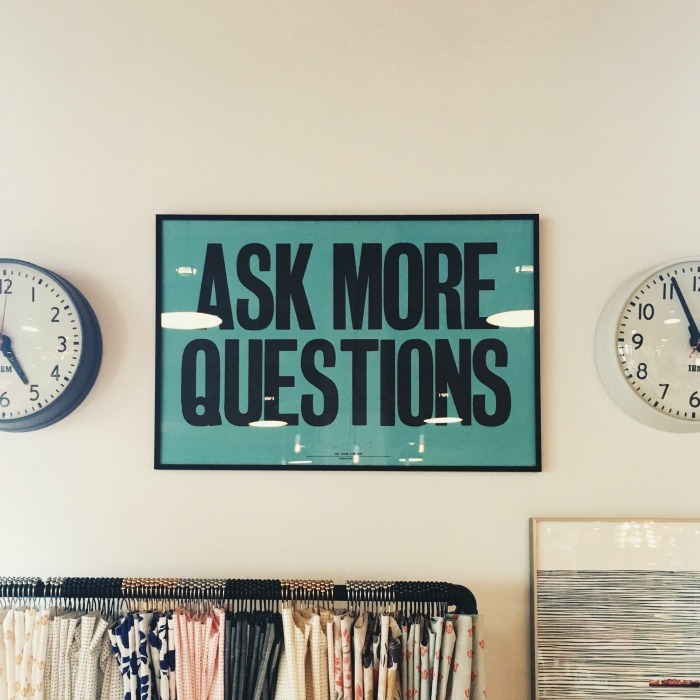 What’s your Story is a dedicated one-to-one PR and comms session to understand your PR challenge and business story, with an audit and follow-up report provided back to you – bursting with ideas and recommendations. You also have a follow-up session to ensure you take action and benefit from the recommendations made. You’re a business owner, entrepreneur, or expert who needs to raise awareness of your business and wants to take advantage of opportunities on the horizon. You want to stop wasting time and money. What’s your Story is delivered online via email and video calls (or in person, if you prefer), with the final report sent to you in PDF format with a follow-up call. Follow up call to run through all the recommendations. What does the What’s your Story Audit and Report include? Links to free resources, training, and downloads for you to access in your own time. 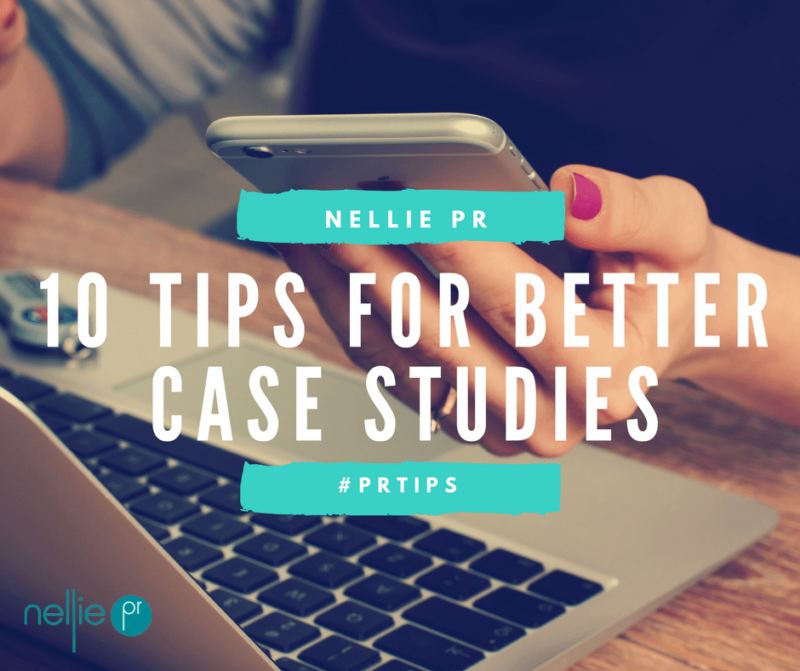 Your very own What’s your Story Audit and Report is delivered by Ellen Carroll, Nellie PR. 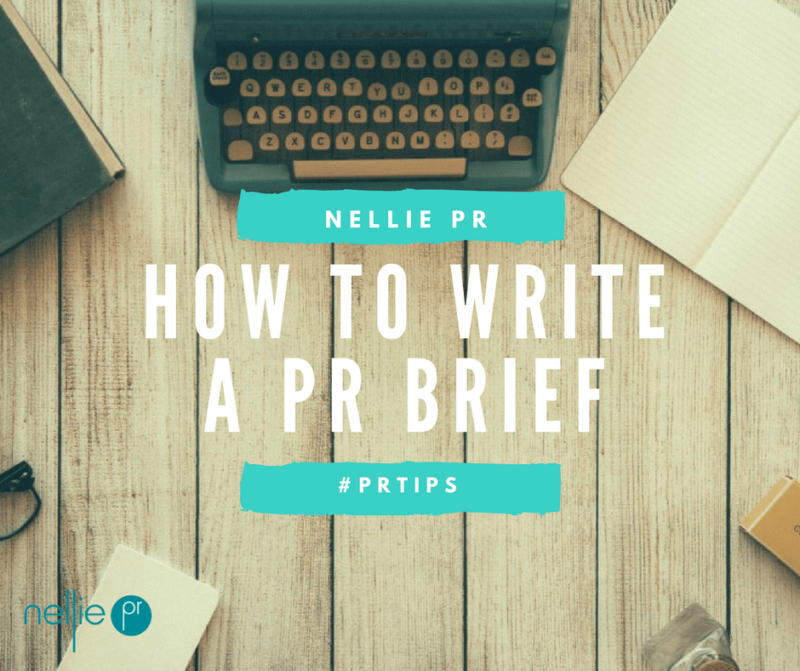 I’m a PR champion and founder of Nellie PR, set up in 2007. I love helping you to step out of the shadows and step up with PR that PAYS. 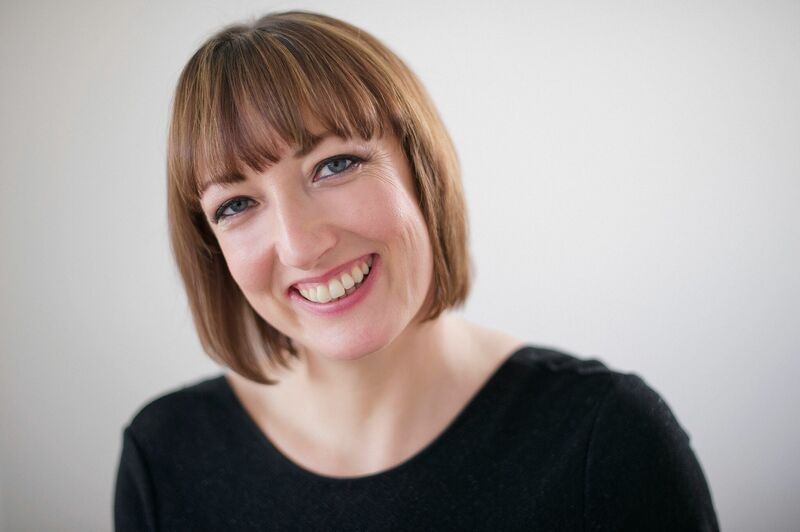 With over 22 years of strategic PR and marketing experience, I’m a member of the PRCA, CIPR, and Women in PR. 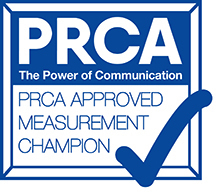 Ellen is a PRCA Measurement Champion and a current PR Week and Women in PR mentee – the scheme set up to empower women to take prominent leadership roles within the industry. My clients have included Experian, Thomson Reuters, David Nieper and many more. 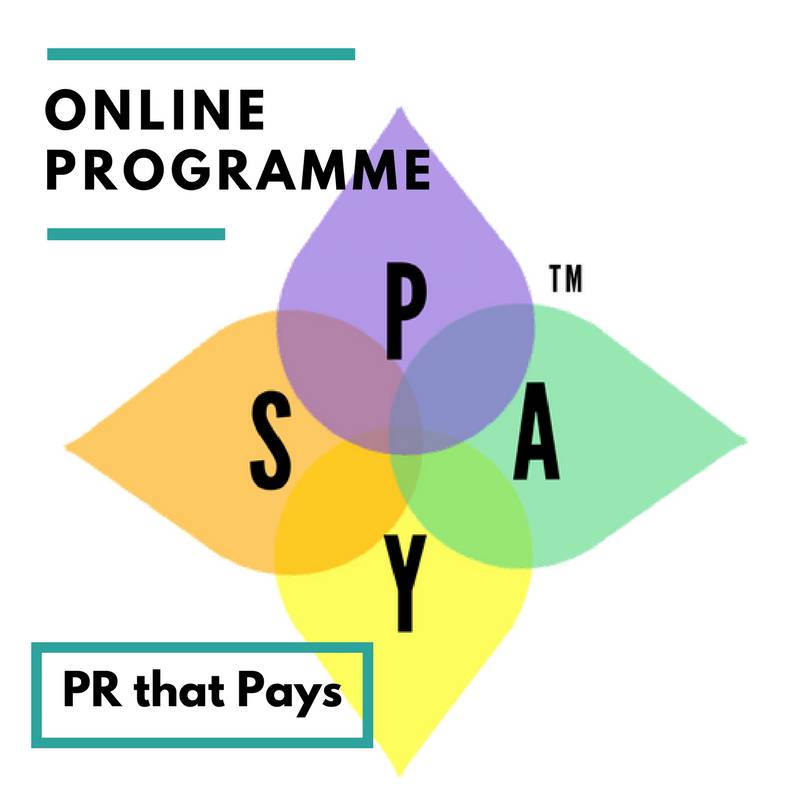 I work with corporates, agencies, and SMEs to ensure they achieve PR that PAYS. The cost of What’s your Story, Audit and Report is £1,250 + VAT. How can I book? To find out more, please book your free initial call with me we can find out whether What’s your Story is right for you. During the call, we can agree a time and date for the initial in-depth one-to-one session. The final Audit and Report is typically delivered within a four-week period. If you are looking for more ongoing and dedicated support for your PR, including a detailed PR strategy, action plan, and timetable, visit: work with me.